Book with us so that your job is carried out by an experienced, qualified engineer with specialist equipment and the correct tools to complete your work safely. We pride ourselves on our prompt reaction times and highest quality service. Covering Southampton including Chandler’s Ford, Eastleigh, Romsey, Hedge End, Netley Abbey and beyond. Unlike other plumbing companies, we actually do believe in clear, upfront, transparent and competitive pricing on all of our work. We keep our overheads to a minimum and thereby keep our customers costs reasonable. 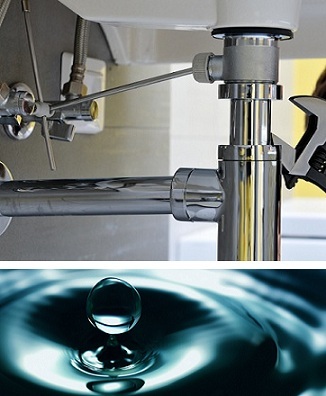 Chandlers Plumbing offer a friendly, reliable service, whether your requirement is an emergency or a small issue . Contact us for a free, no obligation quote and professional advice from our highly skilled, experienced staff.